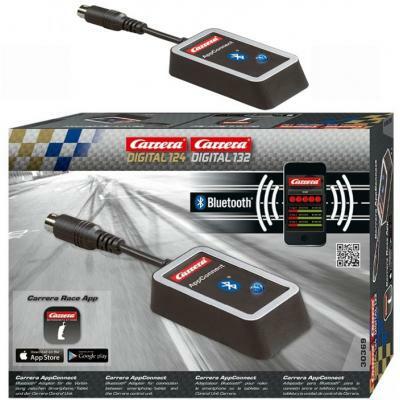 The Carrera 1:23 Digital System is digital and you can race with up to 6 cars. - Full speed overtaking at the push of a button at the next switch track. - Digital 132 cars are digitally controlled and individually codeable. - Authentically designed cars used under license, featuring realistic decals, badges and bodywork.